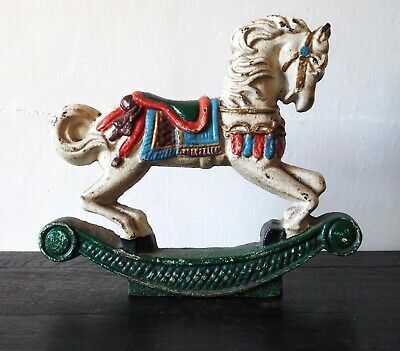 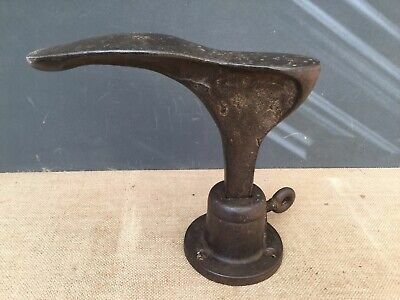 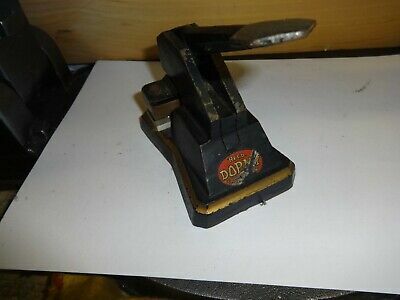 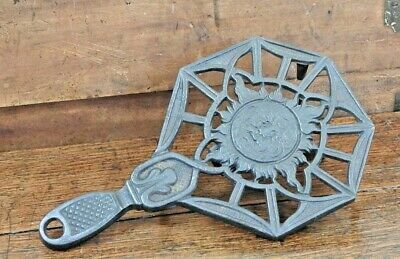 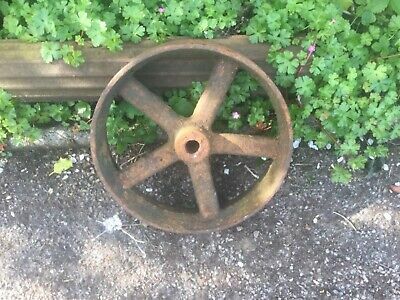 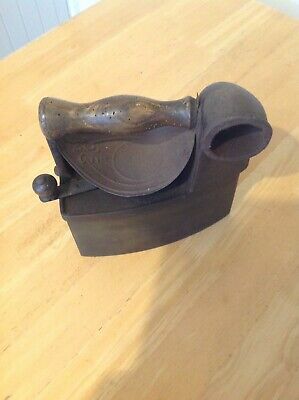 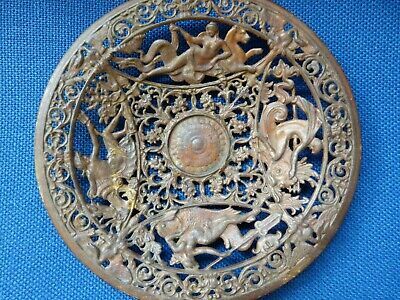 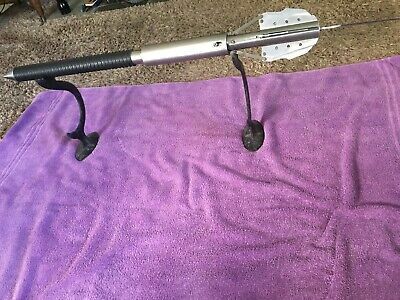 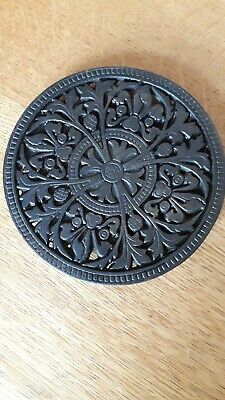 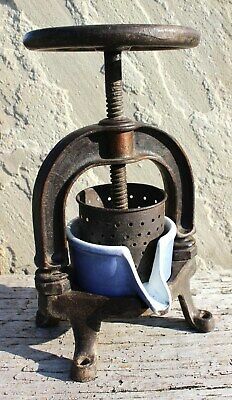 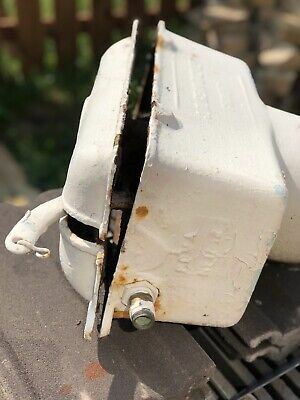 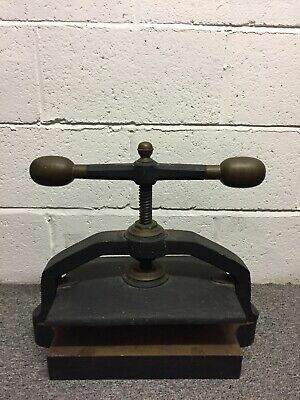 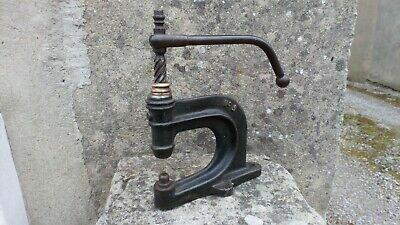 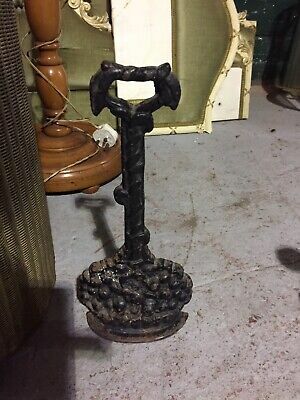 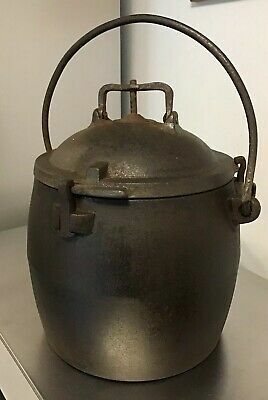 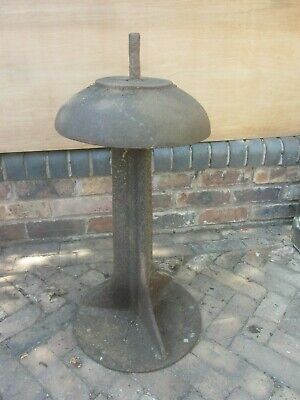 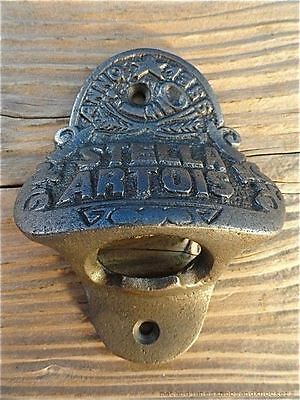 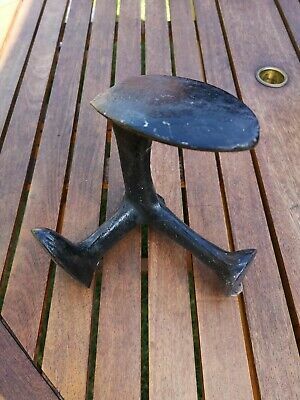 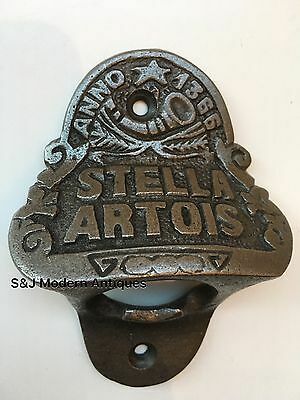 Vintage Antique Cast Iron Star Nail Cup Carousel - From Cobblers? 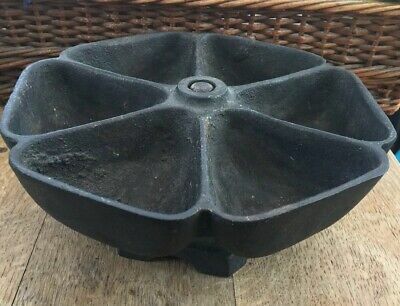 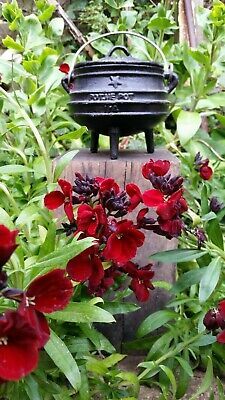 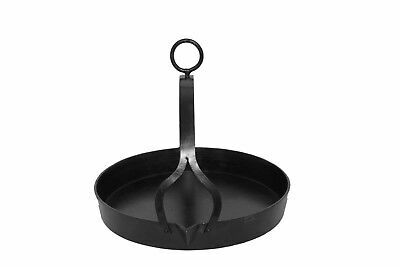 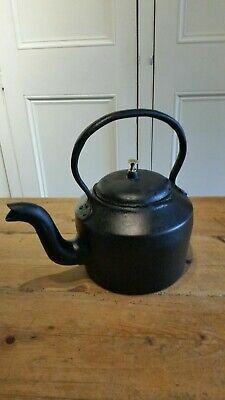 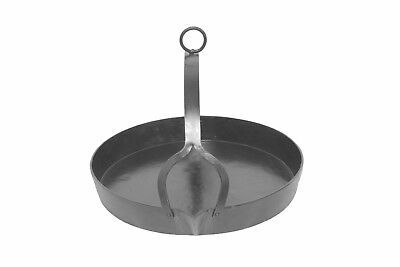 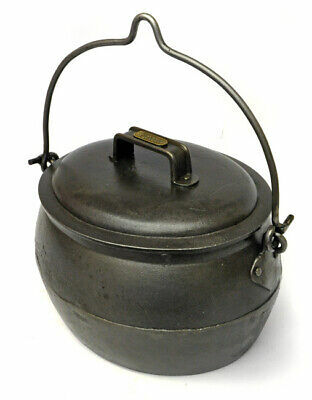 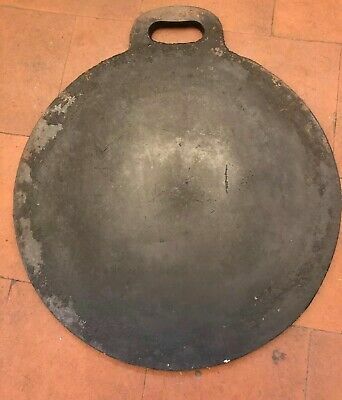 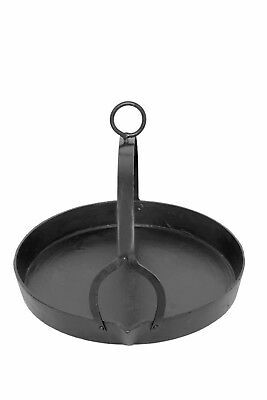 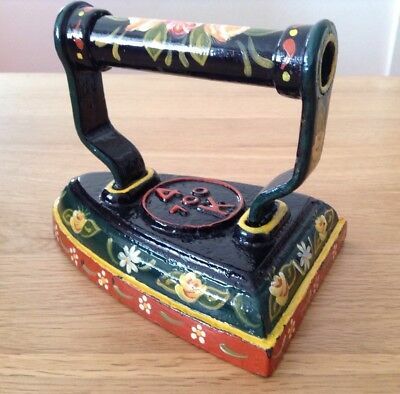 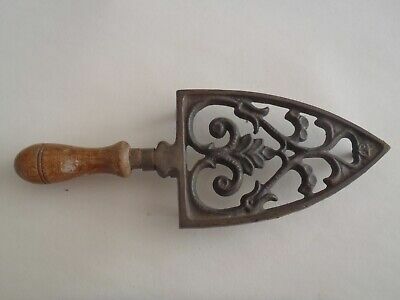 Cast Iron Frying Pan Romany Gypsy 8 inch egg pan. 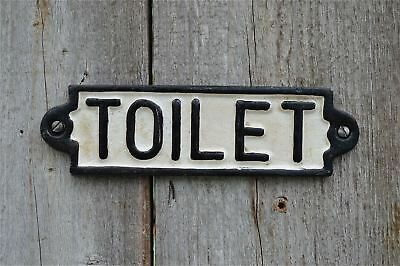 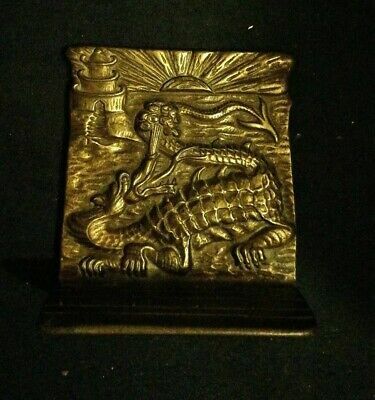 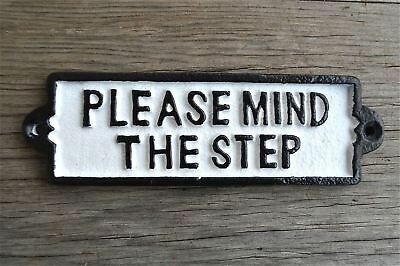 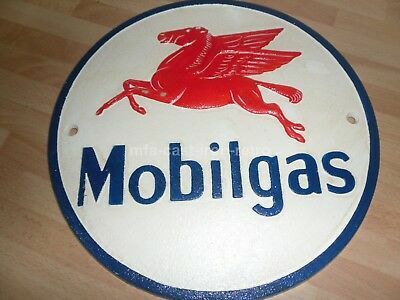 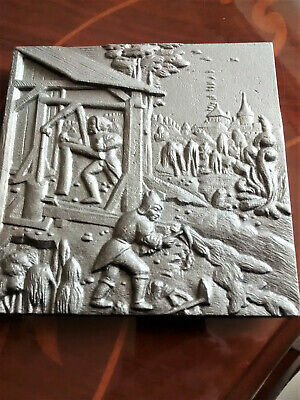 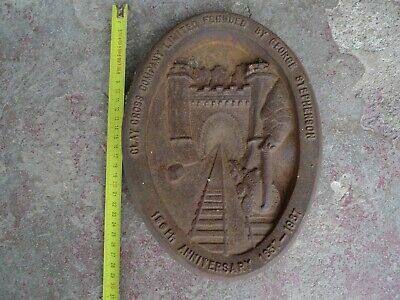 Clay Cross company 150th anniversary Cast Iron plaque. 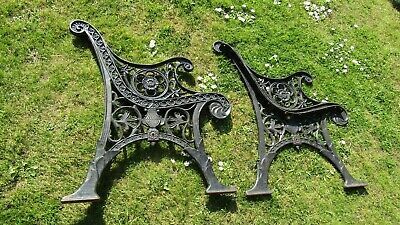 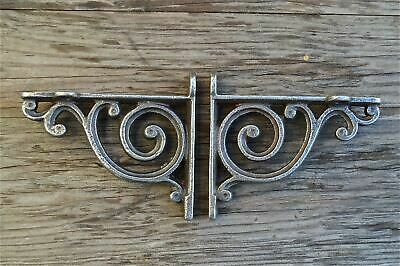 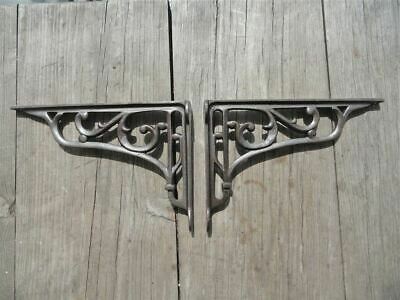 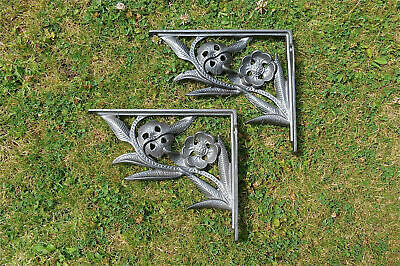 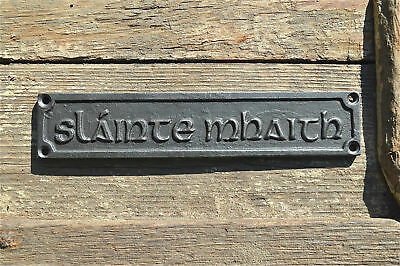 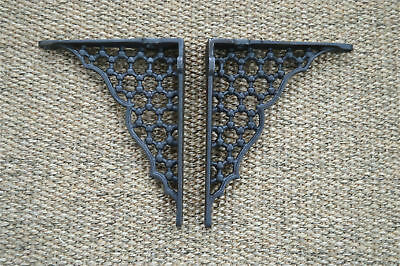 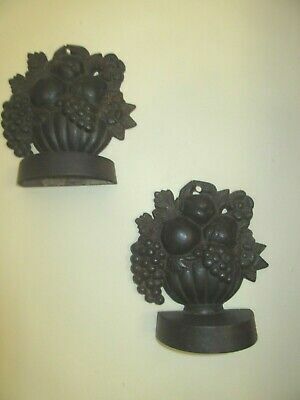 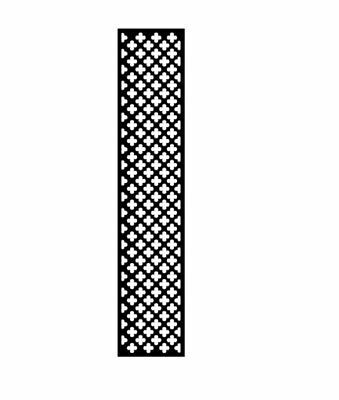 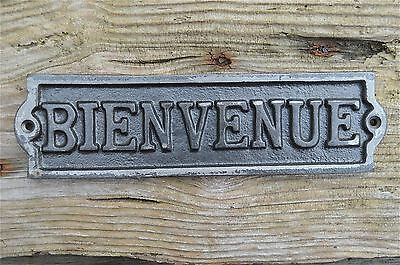 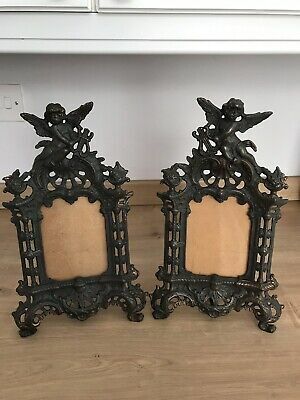 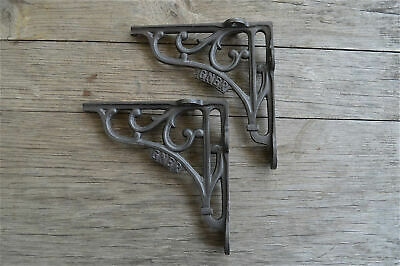 VERY NICE PAIR OF VINTAGE CAST IRON SHELF BRACKETS, 10" x 12", LOZENGE MARK ??? 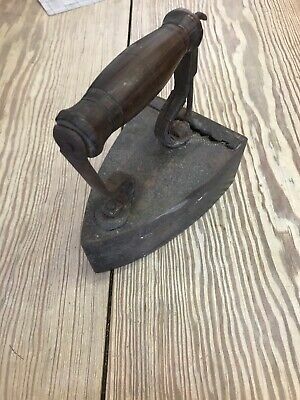 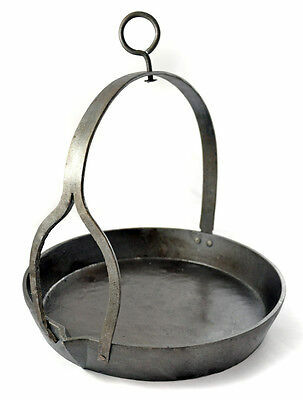 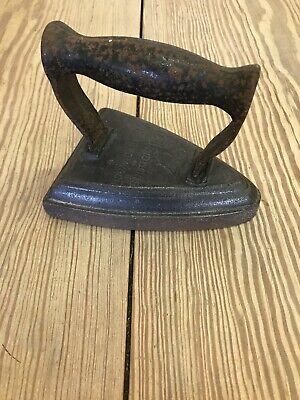 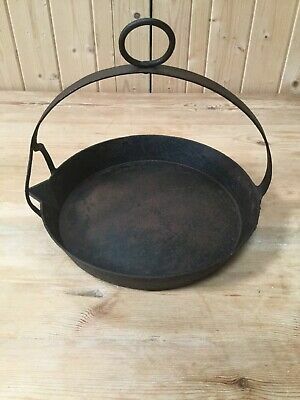 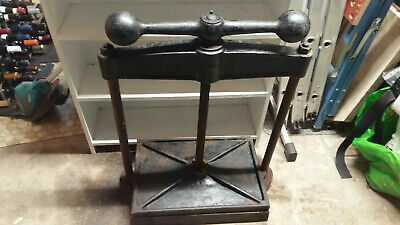 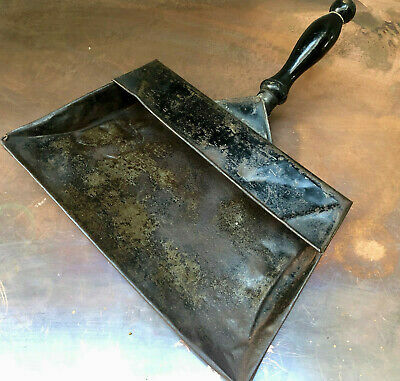 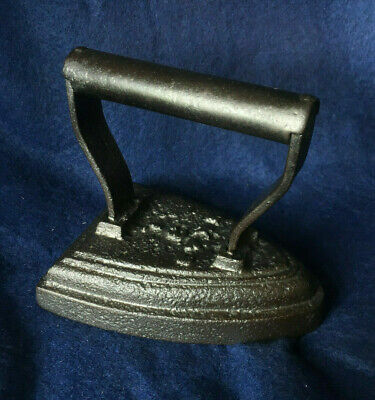 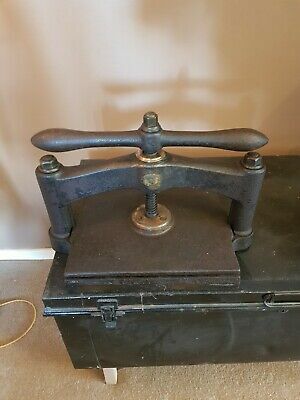 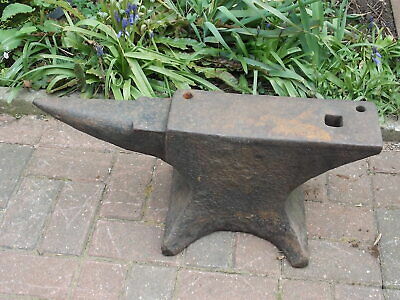 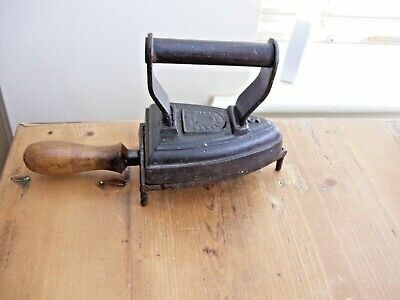 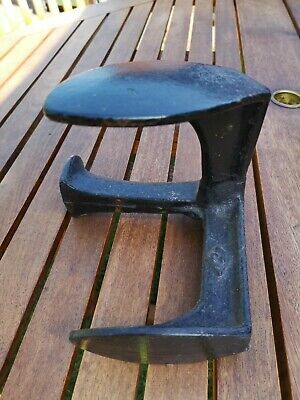 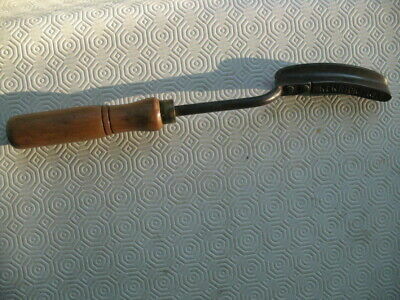 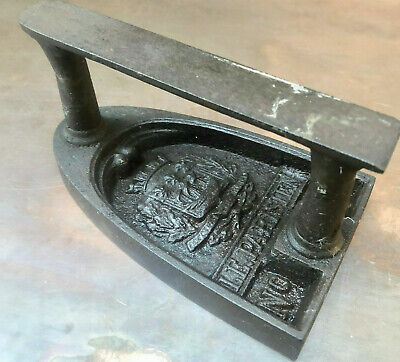 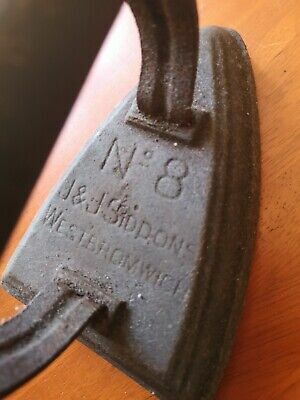 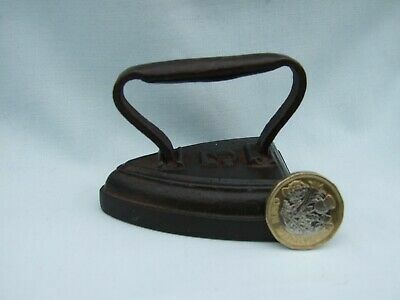 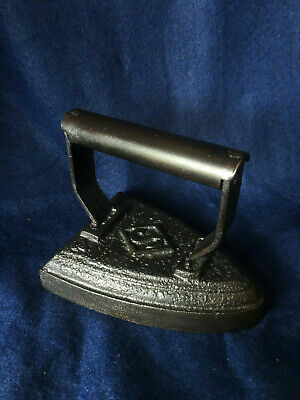 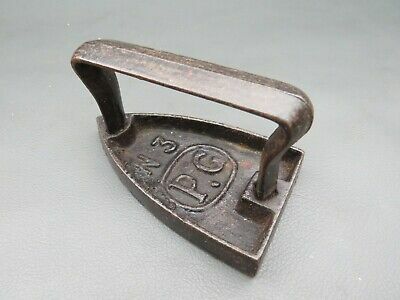 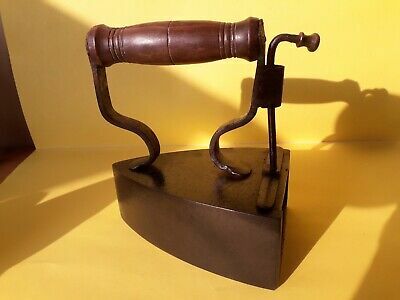 Nice Early Vintage Cast Iron Griddle Skillet Hanging 12"
Kendrick No1 'Hatters' iron - an Antique tool! 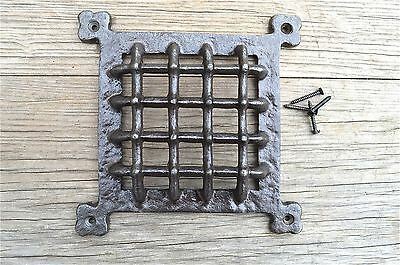 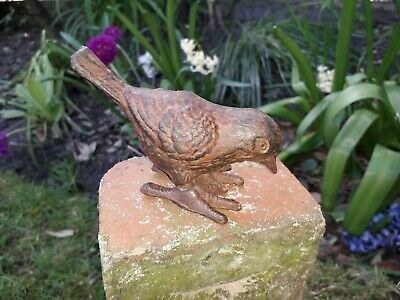 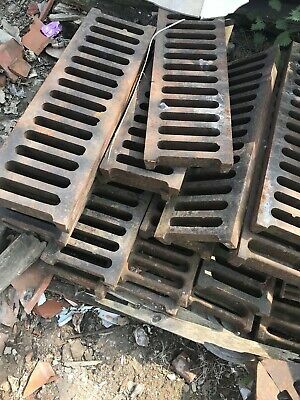 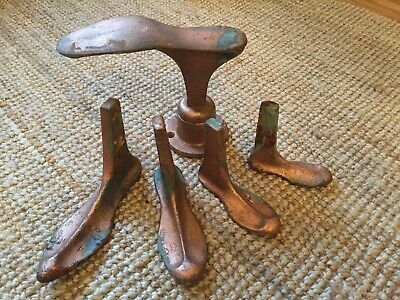 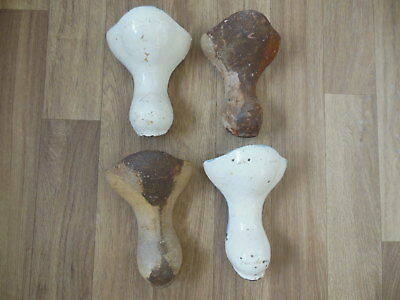 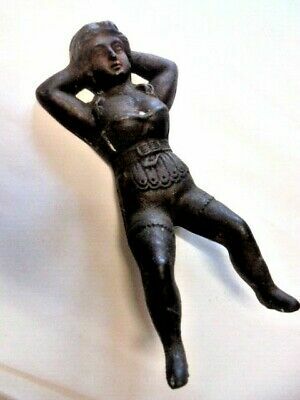 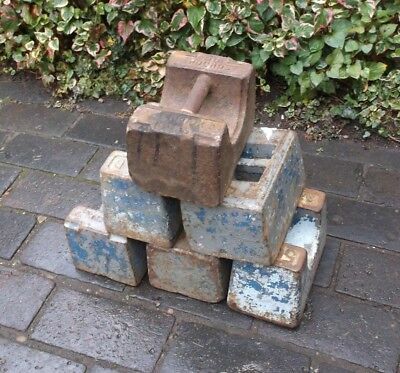 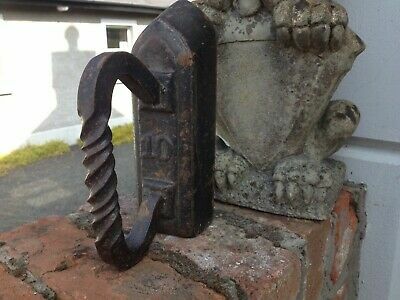 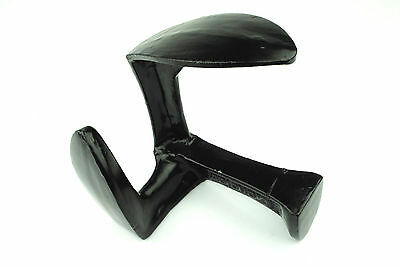 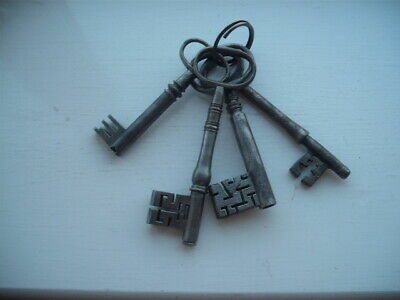 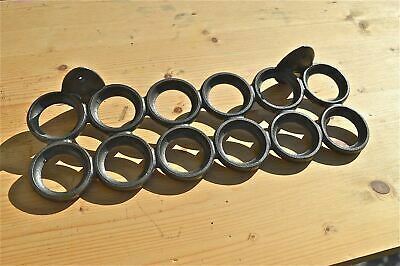 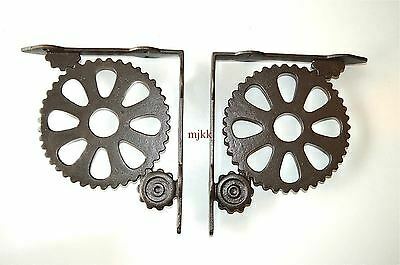 Set of 4 x Reclaimed ANTIQUE CAST IRON BATH FEET with Fixing Screws v.g.c. 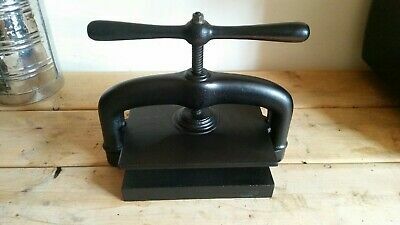 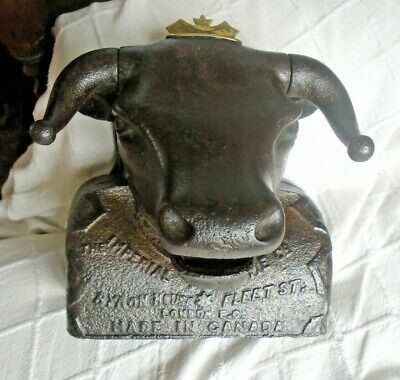 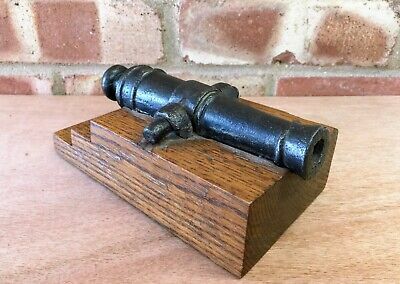 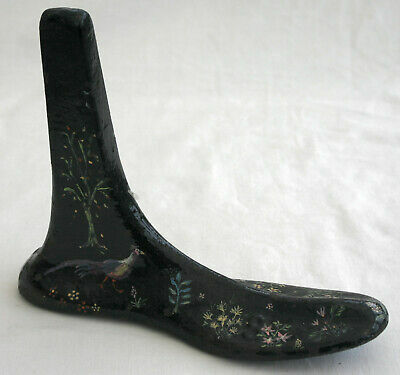 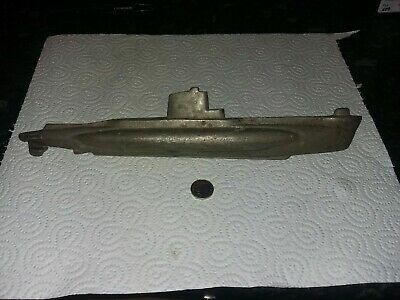 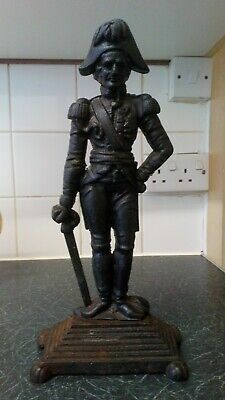 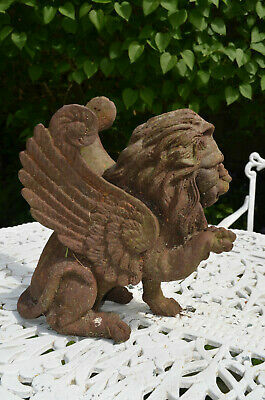 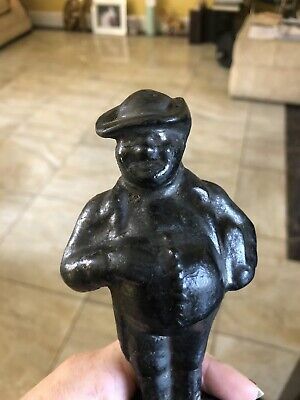 Cast Iron Winston Churchill Figure Doorstop ?